Magical Cupcake Oracle – A Reading with Every Cake! 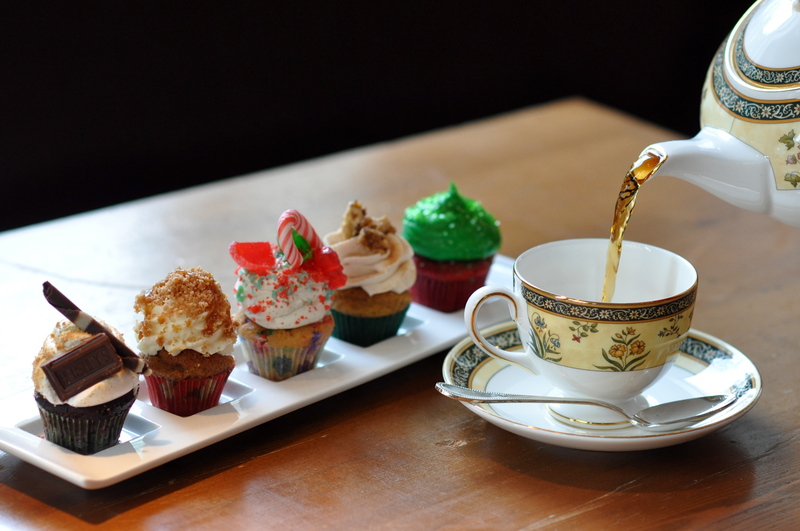 Won’t you join me for a cupcake and a nice cup of tea? It’s been a big month of Gratitude and I wanted to break out today and work with two themes close to my heart – cupcakes and all things magical. Perhaps you read my post a while back titled The Healing Power of Flowers and Fairy Blessings. In that post we offered a selection of flowers for you to choose from, and each flower came with a message – a mini-reading if you will. 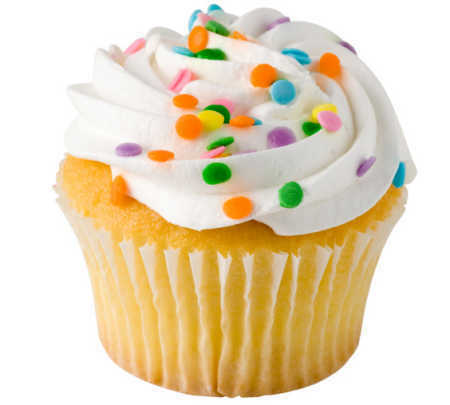 In that same spirit, I now offer you Magical Cupcakes! When you have chosen your cupcake, scroll further down for your delicious message, designed to help you focus on love and self nurture. These are magical, calorie-free cupcakes and they are made from exactly what you need them to be – butter-cream, vegan, dairy-free, gluten-free – whatever your heart desires. I hope you enjoy today’s offering. I certainly had fun putting it together for you. ♥ Sprinkle Cupcake – Lightness of heart. Gradual easing of difficult situations; the need for fun and celebrating small milestones as well as major victories; taking time to relax and lighten your burdens. Things are getting better all the time! ♥ Best Crystal – CITRINE ♥ Power Word – EASE ♥ Magical Healing Environment – Sunshine, space, light and calm. Try a walk on the beach, lunch in the sun, or anywhere that has a feeling of brightness and spaciousness. 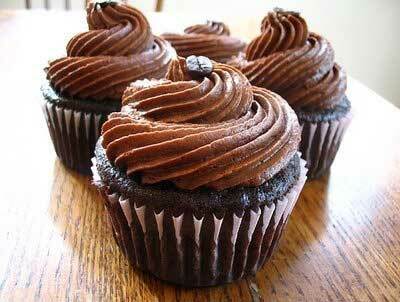 ♥ Coffee Choc Cupcake – Stability, security and safety. A wonderful time for cocooning, enriching your home environment, personal relationships and self development ♥ Best Crystal – JASPER ♥ Power Word – ENRICHMENT ♥ Magical Healing Environment – Places that inspire you to enrich your life. Libraries, bookshops, entertaining at home with family and friends, garden and home decor centres, antique shops. 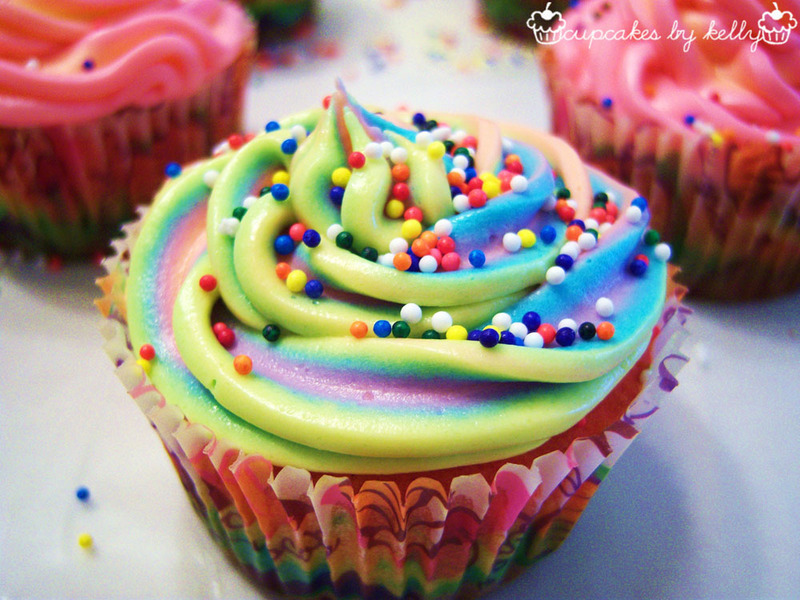 ♥ Rainbow Cupcake – Joy and Optimism. It’s time for new directions, new ideas, new activities as well as revisiting activities, people and places that gave you joy in the past. ♥ Best Crystal – TURQUOISE ♥ Power Word – RENEWAL ♥ Magical Healing Environment – Getting out and about. Art galleries, weekend markets, live music, movies, parties and adventures. ♥ Vanilla Cupcake – Rest and Self Nurture. Pull back from busy-ness. Give yourself the gift of time, self-care and self nurture in your life. ♥ Best Crystal – KYANITE ♥ Power Word – REPLENISHMENT ♥ Magical Healing Environment – Restful places and activities. Sleep in, or go to bed early, take a warm bath by candlelight, get a massage or a healing. 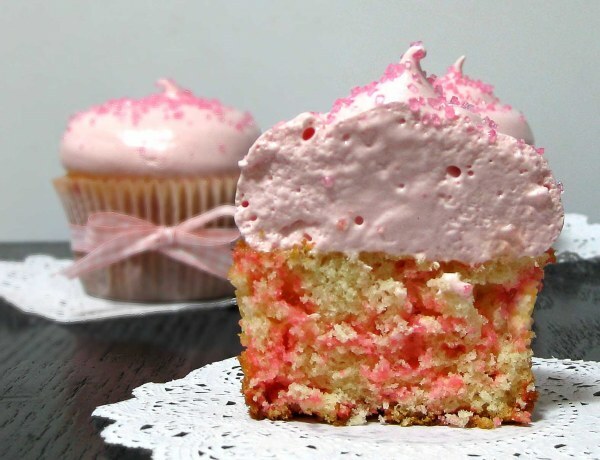 ♥ Pink Cupcake – Love, Friendships and Sharing. It’s time to connect with the ones you care about. Spend time with lovers, friends and family. Kindle romance. ♥ Best Crystal – ROSE QUARTZ ♥ Power Word – LOVE ♥ Magical Healing Environment – Heart to Heart Time. Romantic moments, hugs and chats with treasured friends, family time, cuddles, laughter and love. 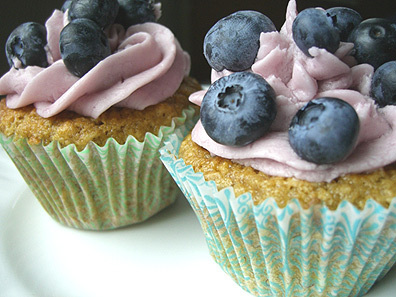 ♥ Blueberry Cupcake – Emotional and Mental Luxury Positive thinking, powerful emotional healing and balance. Solutions and breakthroughs. ♥ Best Crystal – CALCITE ♥ Power Word – EXPANSION ♥ Magical Healing Environment – Time On Your Own. Time doing what you love, time to just sit and think, life planning, time for journalling or long walks. ♥ Healthy Cupcake – Connection to Nature, Connection to Self. Let health and wellbeing be your priority. Get back to natural foods and healing. Exercise. De-stress. ♥ Best Crystal – CARNELIAN ♥ Power Word – ENERGY ♥ Magical Healing Environment – The Power of Nature. Spend time in natural environments. Embrace yoga. Go surfing or hiking. Breathe in big lungfuls of mountain air. 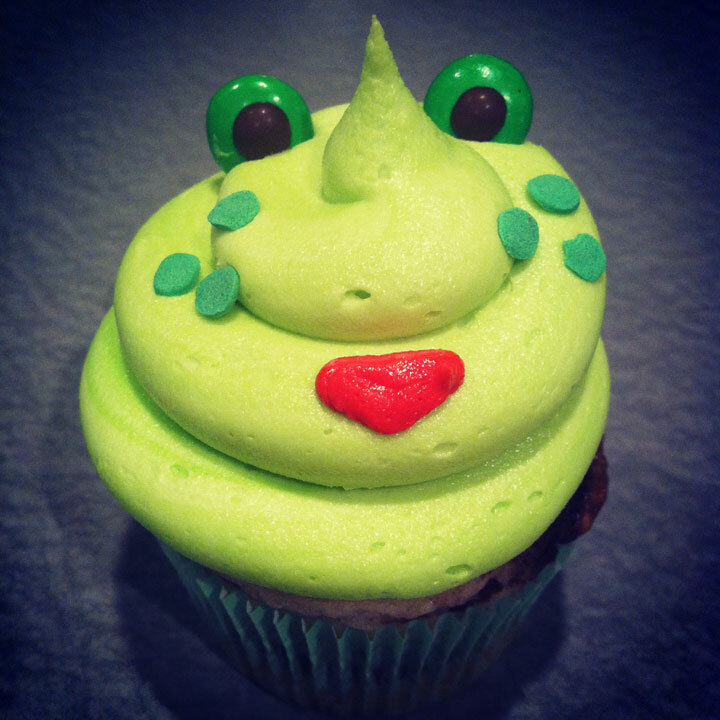 ♥ Frog Cupcake – Inspired Creativity and Individuality. This is a powerful time for creative projects and ideas, and restyling (or launching) your business or your life. ♥ Best Crystal – FLUORITE ♥ Power Word – CREATIVITY ♥ Magical Healing Environment – Expressing Yourself. Make music, make art, write stories, build gardens, hang out with creative people, define your own style, create businesses and homes that reflect who you are. This entry was posted in Crystals and stones, Metaphysical Stuff and tagged cauldrons and cupcakes, food, free psychic reading, inspiration, magical cupcakes, Nicole Cody, soul food, spiritual messages by Cauldrons and Cupcakes. Bookmark the permalink. Thank you Nicole, I chose the Coffee Choc cupcake – and love my mini reading. Going out today to find some Jasper. This was a wonderful post! I, too, have a penchant for cupcakes and divination. A Facebook friend alerted me to this post and I’m so glad she did. Thank you for the Blueberry Cupcake and inspiring message! They sure do come true – love your blog and all its scrummy stuff!!! 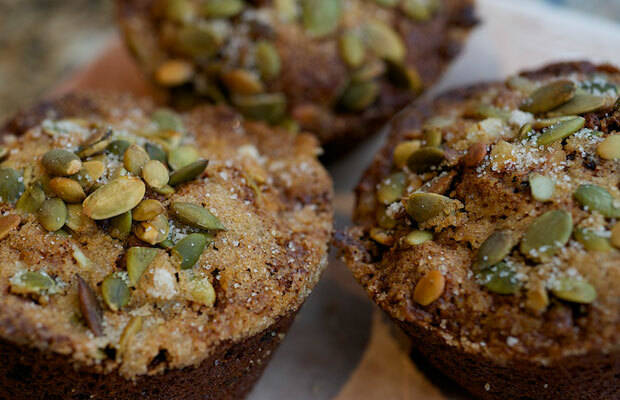 I love these–and it was the chocolate coffee cupcake that was first on my list and the description was so me! Read my post I just published and you will see what a wonderful day I had. But I did not kill the cat! Thank you so much for putting this delightful and yummy post together. I chose the healthy cupcake – they may not look as attractive as the others externally, but I guess energy is exactly what I need right now, as I am engaging myself in a big project! Wishing me success!! Warm wishes from simple cherishes! I would like to share a delightful and yummy post with you from this wonderful and special blogger Cauldrons and Cupcakes. I hope you will enjoy this! Fun, Nicole! Somehow I gravitated towards the pink cupcake – I would have guessed the chocolate one. Thank you :-)! Definitely the frog for me – thanks Nicole! This is one of the cutest posts I’ve ever read on any blog :)) I did this with my 7 year old (he chose the Frog Cupcake but then switched to the Pink Cupcake). I chose the Blueberry Cupcake because I loooooove blueberries…and those blueberries were calling my name lol. mmmmmmmm. Yummy! and of course the perfect message for me at the moment. 😀 I only got half way through the gratitude challenge, but have not opened any of the continuing days. Have flagged them and will complete my own personal challenge once I get to India in October. I really do need to slow down, but at the moment, this is an impossibility. But once starting the challenge, I was unable to go through a day without thinking of things to be grateful for, which I haven’t done in a long time///….for my music, my dancing, my magical partner, my delicious food, my moments of meditation, my dear friends near and far, my computer, my bed, my insights and ideas (even when I don’t manage to get around to blogging them), my camera to help me record my many mindfulness moments during the day….the list goes on. I can’t wait to see what YOU have suggested in further posts after I stopped on day 14 I believe. But who knows, maybe tomorrow one will show up in real life for you. I hope so, and I hope it’s tasty! 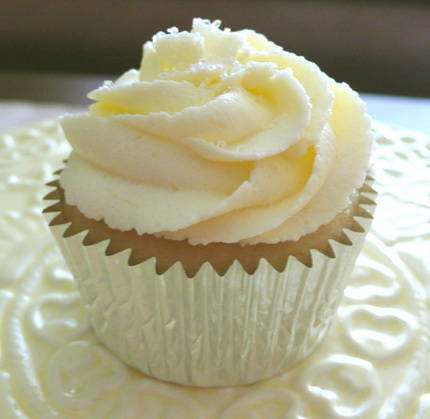 Loving my vanilla cupcake, am about to have a cuppa and put my feet up….perfect!